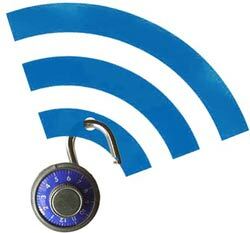 Secure and efficient wireless is important for any business environment working on a wireless network. For hospital wireless networks, this couldn’t be any more substantial. With thousands of mobile devices floating around in the hands of patients, guests, employees and caregivers, as well as the need for life safety and mission critical applications, hospitals are continuously looking to build their facilities on wireless. If your hospital is looking to move wireless or upgrade its wireless network system, hopefully this read will help you in doing so. When building a solid wireless network system for a hospital, thorough planning needs to take place to ensure a successful implementation. Many hospitals are old with several different building materials. These same buildings are full of metal beds and electronic devices constantly moving throughout the hallways and patient rooms. For radio frequencies, this can cause interference. With these considerations in mind, careful planning and preparation will help guarantee consistent connectivity throughout the facility. Life support systems such as respiratory machines and infusion pumps play a vital role in healthcare operations. Hospitals are starting to look into the integration of information and data from these devices. As this integration progresses, the hospital wireless network in place needs to remain secure and stable. There is no question that a well thought out BYOD (Bring Your Own Device) policy is essential in the modern day hospital environment. There are to many mobile devices rolling around the facility to ignore it. Not to mention, keeping customers happy. Hospitals are now being scored for patient satisfaction with Medicare. Low satisfaction scores will result in a 2% reimbursement rate deduction. Patients bringing their mobile devices into the building expect to have some sort of Wifi to connect to. Unified Performance Management- Allows you to optimize your bandwidth, giving priority to things like EMR over Youtube. It combines bandwidth management, WAN optimization, and application acceleration into a singular network appliance for centralized management. Next Generation Security- Assimilates firewall, intrusion prevention, and application identification and control. This is important for identifying and segmenting BYOD users to enable applications and prevent threats. Mobile Device Management (MDM)- Mobile device management in healthcare is another piece of the security puzzle. It can lessen problems like compromised data and high IT costs. With MDM, corporate data exists in its own secure place. Therefore if a device is lost or stolen, the data can be wiped. IT Admins can also use MDM to establish specific user access policies for different users. Role Based Access Control- Allows you to assign a role to a device based on how it is authenticated. Once the role of the device is defined, access control rules can be applied. 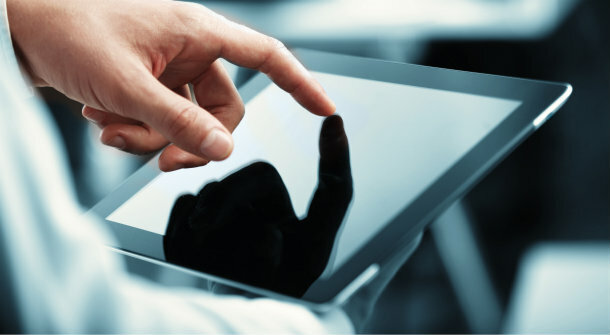 If your facility is looking to install a wireless network infrastructure or upgrade a current system to support the growth of mobile devices used in healthcare, we are here to help. Here at SecurEdge, we are professionals in wireless network design and have worked with many hospitals. If you have any questions or would like a free consultation you may contact us here. We are always happy to help.